Highly visible and easily accessible hard corner on W.W.T. Harris Blvd. with traffic counts of approximately 26,000 VPD. 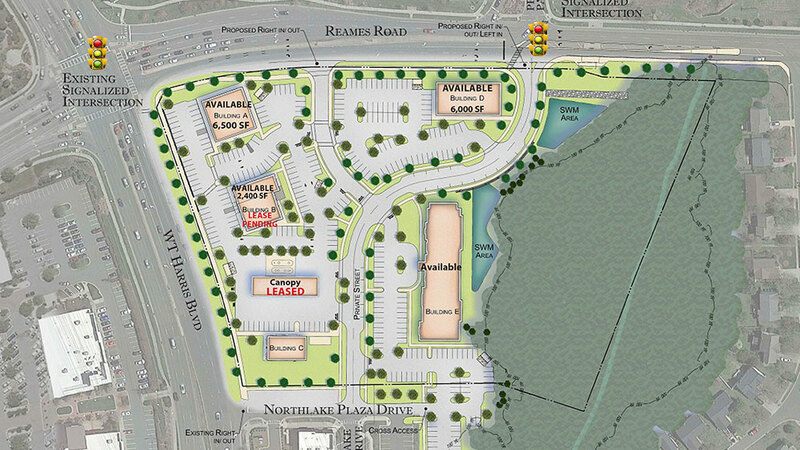 Located within a dense retail corridor exceeding 2,000,000 SF. Surrounded by apartments and single family on Reames Road with traffic counts of approximately 15,000 VPD. Great signage on WT Harris and Reames. Zoned B2 (CD), City of Charlotte. Call for pricing and details.